Atty. Glenn Chong walked out of the Senate hearing on the electoral reforms as Comelec explained their answers to the allegations tolerated by Senator Koko Pimentel. The latter blamed it to lack of time. He apologized that not all resource persons were given the chance o talk. Chong urges the people not to vote lawmakers who are biased with Comelec’s nonsense explanations. 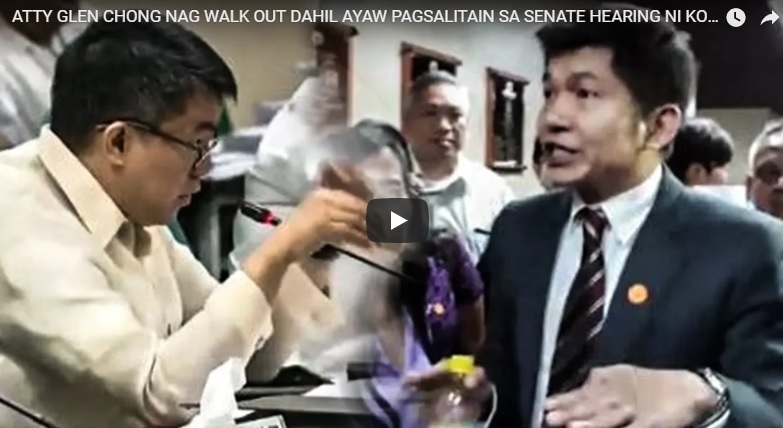 [VIDEO]: ATTY GLEN CHONG NAG WALK OUT DAHIL AYAW PAGSALITAIN SA SENATE HEARING NI KOKO PIMENTEL! Comelec’s lengthy presentation made no relevance whatsoever to the specific anomalies raised by Chong in the previous hearing. Senator Tito Sotto even warned them that they have to provide factual evidence to counter the allegations because his sources are IT experts that can’t be fooled. However, Pimentel allowed Comelec’s nonsense stories to eat up the time. The supporters of Chong followed suit after his walk out when they were informed that he is giving an interview outside of the hearing video. They swear that the event will be posted on social media as soon as they can. The people should know which bets for the seats of Senator do not deserve such votes in the 2019 elections. Senator Antonio Trillanes IV was seen at the beginning of the hearing. Sotto also left after a few minutes. The flow of the manifestations was solely in the hands of Pimentel. His partiality is very obvious here. However, he is open to the Hybrid treatment of the upcoming election that would clarify any surprises of fraudulent activities after the poll. 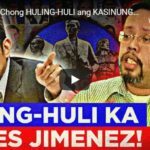 Those in charge of this very expensive propaganda campaign were so good at their job that they apparently even “convinced” government station PTV4 not to air the hearing live and the local gatekeepers of popular social media platform Facebook to take down pages that shared the YouTube video of the proceedings posted by the Senate, said the Manila Times. Comelec now means the collector of Smartmatic proceeds. Social media marketers are one in making the call of Atty. Chong a massive campaign on letting the public know how he was ignored by the committee head. 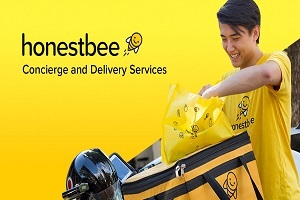 Many of them are publishing live coverages online. Few videos made it to the Youtube channel in real-time. 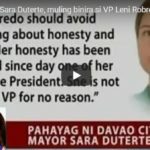 The people must be aware that the manipulation of the country’s election is supported by some LP players as seen in the video. Previous post: Atty. 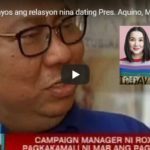 Glenn Chong: Why is Robredo so Defensive with the Senate’s Election Fraud Probe? Tarantado kang Koko Pimentel ka!